The last few days energy has been very sluggish along with sleep issues. I did not get much sleep the last few nights and was doing intense work in the astral realm to clean the drudge from this reality. This is what many of us are doing at this time when we are in the astral realm. This accounts for the sluggish feeling during the day and no energy. We are literally dragging the 3D reality to merge with the 5D reality. 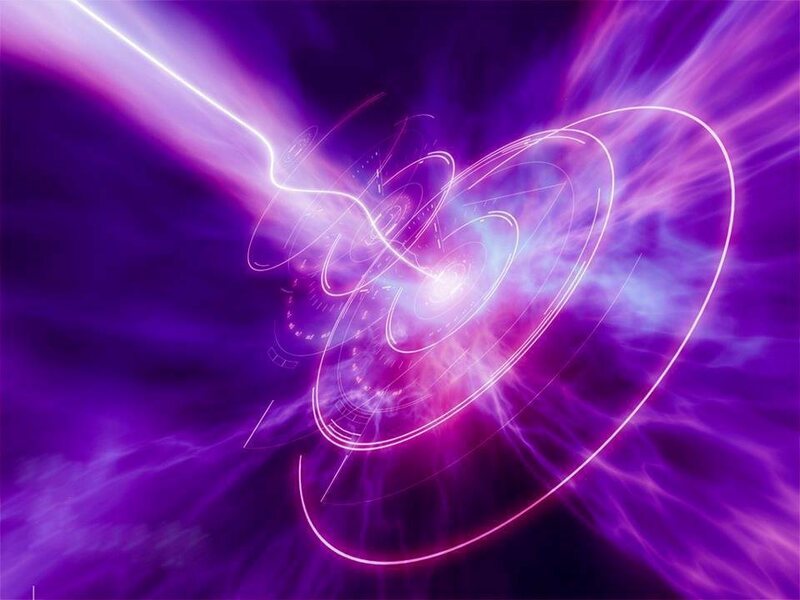 This can be seen in many things happening now around the world, with the upgrading energies hitting everyone. With these energies also comes the split of those choosing not to accept the Ascension process. We are witnessing two opposites in action. As we move into NO time, the time slips now happen more frequently. We can not remember when something happened. These time slips started in 2012 ( I have been reporting all the waves and upgrades since 2011) These happen when we are maneuvering in more than one reality at once. Time becomes unstable and not like the linear 3D sense of time we are used to. We experience issues remembering when something took place. This can cause problems for those that take medications as well as other time sensitive needs. They many not remember if their medications were taken or not. More record keeping is now needed in this area and other areas to be able to keep track of what is happening and when it happened. I was in my laundry room last week and happen to glance at my feet as I was putting my clothes in the washing machine. I was, for a brief moment, very uncomfortable because it seemed like I was not supposed to have feet that looked like mine. This may sound very odd to those not on the Ascension path yet, but for those that are, we know perceptional shifts in time and space abound including body morphing as we attune more and more into our light bodies. This perception did not last long, just a few seconds but I feel it is worth noting for those feeling the shift and wondering about their own perceptions that are lining up higher dimensional paradigms. Some of you may remember my experience with enlarged hands in 2013. At that time I had just awoken from a deep sleep and went to the kitchen to wash my hands. I looked at my hands while washing them and they enlarged to about 5 times the size of my normal hands. When this happened I also felt completely out of my body. This again is a perception issue. The happens when we are viewing our own body from the perception of our light body. This too lasted only a short time but enough to get my attention which is what the higher realms need to happen so I can pass the messages on to others. We are NOW able to view many realities from the perception of our light body. As you go about your business in 3D try to become super aware and walk both realities at once. Know you are in 3D but you are also traversing higher realms of consciousness at the same time. Take some time and tune into the larger, higher frequencies of light. Work on becoming hyper aware of your surroundings and the meaning behind all the small things that come your way. This is the way we become more and more accustomed to the higher realms, by actively inviting them in to our reality. Work to raise your frequency around others and maintain it. Do not lower your vibration in words or actions when around others who have not engaged with the Ascension process yet. Maintain your higher frequency to bring others into your reality, do not let others bring you into the reality of 3D. Copyright notice@Diane Canfield please include complete article when sharing, do not alter.